Stylish 4 bedroom and 3 bedroom house built in 2010/2012, each set in about 750 m² of . . . 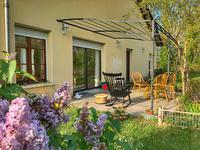 Currently an equestrian property this used to be a campsite and thoroughly lends itself to . 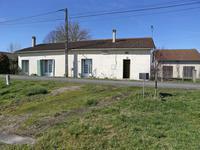 . .
Lovely building parcel with panoramic views of the bastide village of Domme. On a sealed, . . . This spacious property with open plan living area in a popular Dordogne village needs just a . . .
35 minutes from Bergerac Airport - 1h30 from Bordeaux and Toulouse - Next to the historic . . .
Building plot for sale in Bergerac near Pombonne lake with CU. This plot is ideally situated in an attractive residential housing estate, so all amenities . . .
Immaculately presented, move straight in, villa style house. 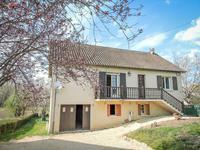 Situated just outside a . . .
Immaculate 3 bed home with 2 garages and swimming pool, in Cunèges, Dordogne. This Bungalow was completed in 2004. It has been well maintained with a recent kitchen . 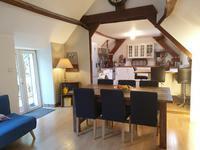 . .
A splendid characterful house, nicely renovated and retaining beautiful features. Ideal . . . This is a "coup de coeur" to die for with stacks of space and light and all amenities on your . 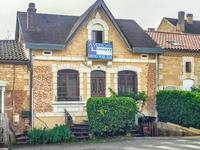 . .
A rare chance to buy a 4-bedroom, 4 bathroom house, set in the golf estate of Château des Vigiers, Dordogne, Aquitaine. 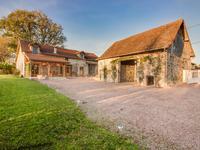 Set within Vigier’s 16.5-hectare estate with its 16-century chateau, 27-hole golf course and . . . 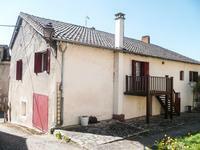 This lovely renovated stone cottage of 115 m2 is ready to move into. 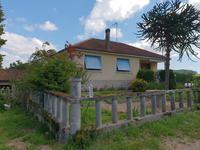 The property offers 3 . . .
Sweet village house to finish renovating just 3.5km from a village with commerces. This cute little stone house is currently arranged as a sitting room with bedroom above and a . . .
Stone built five-bedroom house, each with their own bathroom. 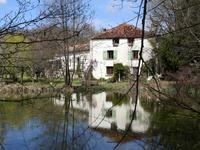 Located in a small hamlet minutes’ walk from Saint Front la Riviere. This property is well laid out, with two bedrooms on the ground floor and a further two on . . .
Atypical house composed by 4 bedrooms. Atypical house of 140 m2 on two floors. The ground floor is composed by a bedroom with . . . This village property has a spacious apartment on the ground floor and another on the first floor. 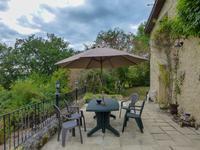 Ideally situated in a calm village, in the Perigord Vert, in the Dordogne, not far from . 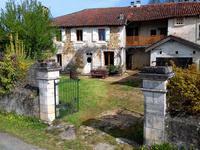 . .
Delightful stone village house, with adjoining second house. Lovely house in the centre of a lively village. Comprising main house - 2 beds, with full . . . Exceptional setting for this beautiful mill property. 2 separate houses both in habitable . . . 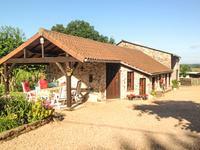 This lovely property is located in a pretty and friendly hamlet. The hamlet is 8 minutes . 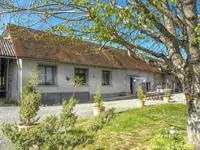 . .
Fabulous renovation oportunity: The old milk production mill and its barn are available to . . .
Perigord house from the 70s of 140 m² overlooking a wooded park of 3084 m². On the ground . . .
House in a residential area, 3 bedrooms including a master suite, kitchen, living room, . . .
Building plot of about 2500 m2 with an unobstructed view. The environment is bucolic and . . . Apartment located on the 6th and last floor in a secure residence with elevator. It consists . . . This house is in need of some internal updating,however it is very well located in a quiet . 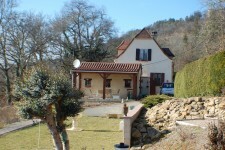 . .
Country house with three bedrooms, adjoining stone barn, garden and countryside views! 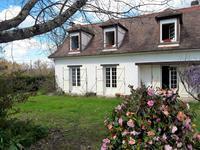 This 3 bed house has lots of scope to provide a gite or two within its outbuildings. On the . 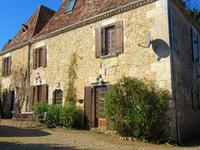 . .
16km From Bergerac Airport this pretty property is located in a picturesque sleepy village. . . . 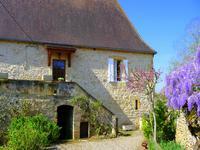 In the Dordogne valley, between Vélines and Sainte Foy la Grande, less than 2km from . 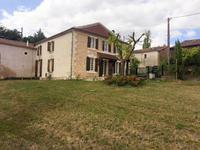 . .
Business opportunity, 3 bed house, 1 bed gite, swimming pool, terrace, private grounds isolated yet close to town. 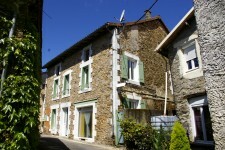 A property made up of a 3 bedroom house and 1 bedroom cottage/gite. Appointed with modern . . .
Perigourdine house in a residential area. 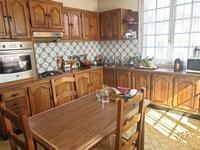 In a residential area at the gates of Périgueux, this large family house with 5 bedrooms can . . .
Beautiful village 6 bed manor house with barn and lovely view. This classic home is full of elegance and style - beautifully renovated by the current owners . . . 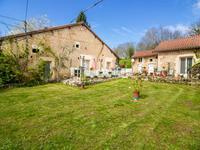 Bright and spacious character house of about 405m2 of habitable space with existing gite that . . . 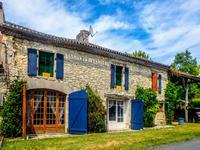 Attractive stone house dating from the 18th century in a Dordogne hamlet, in the Green . . . Stunning view, immaculate detached 3 bedroom bungalow, garden. High quality well maintained single storey house surrounded by a garden with a superb view on . 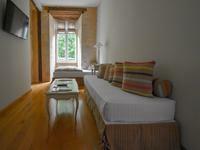 . .
A contemporary house offering light living spaces, an independent studio and an irresistible . . . 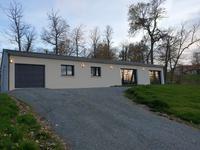 This property and a new house built in September, it is located in the commune of . . . Character house composed by 5 bedrooms on a large wooded plot. This character house is located on a large wooded plot. The ground floor is composed by a . . .
Lovely 4 bedroom farmhouse , stunning views, secluded location , in small hamlet with 3.5 acres of paddocks and woodland. 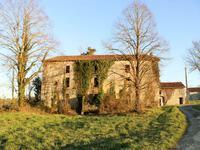 Quiet situation at the end of a small lane with fabulous views over the countryside - a . . .
Farmhouse to restore entirely on 4ha of land in Boulazac. Main building with a surface area . 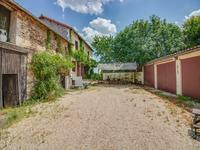 . .
Large family home in the centre of Sigoulès within easy walking distance of all shops, would make a great B & B too, with seperate appartment. 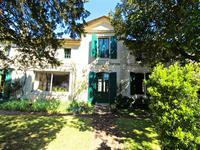 Imposing 18th Century 300m2 house, with enclosed mature garden, terraces, bbq, bread oven, . . . 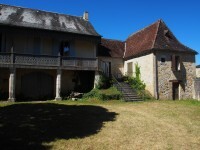 Superb ancient house with lost of character, original features, 4 bedrooms, garage, nice easy manageable garden with lovely views. *Character, original features *Heating pump with air conditioning *4 . . .
Lovely countryside property with 3 bedrooms and attic space in a quiet location between . . . In the heart of the city, reknown business (Fonds de Commerce) for sale because of owner's . . .